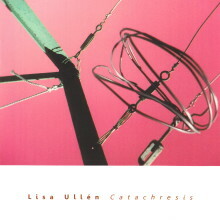 After graduating from the Royal Academy of Music in Stockholm, and University of North Carolina at Chapel Hill, USA, pianist and band leader Lisa Ullén worked in a wide variety of musical settings before concentrating on improvisation. Lisa has performed with bassist Nina De Haney, saxophonist Dror Feiler, and many other fine musicians. 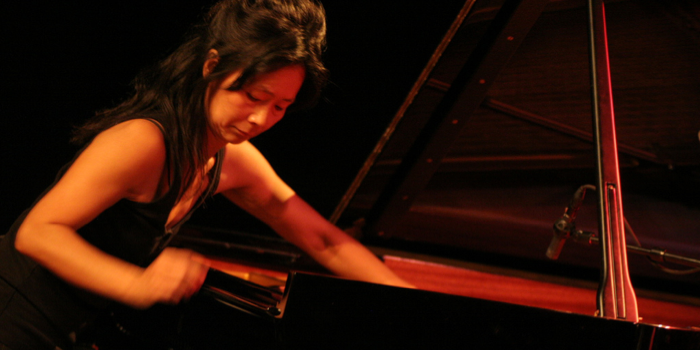 Lisa has received a number of grants from the Royal Academie of Music, the Arts Grants Committee, STIM, and FST.